 Editorial- and photography-related inquiries should be directed to submissions@graymag.com. For questions regarding your subscription, such as a change of address or billing inquiry, please contact subscriptions@graymag.com. Visit our Job Opportunities page for info on current openings. Any questions should be directed to jobs@graymag.com. Inquiries regarding advertising and event sponsor opportunities should be directed to advertising@graymag.com. Inquiries regarding advertising in weekly newsletters should be directed to advertising@graymag.com. If you are interested in stocking GRAY Magazine at your retail store, please email distribution@graymag.com. Questions regarding GRAY events should be directed to events@graymag.com. Check out our press page for latest news about GRAY Media. General press inquiries should be directed to tessa@paxsonfay.com. General inquiries should be directed to info@graymag.com.